Yogesh Sood has worked as a wedding photographer and cinematographer for many years and has travelled all across the country to cover multi-cultural weddings.He always had a passion for photography. Yet, it wasn’t until I specifically started working as a Wedding Photographer that I understood the real power of capturing a once-in-a-lifetime kind of moment.When it comes to weddings, he amazingly captures colours, tones and objects in a unique rhythm, that makes the image stand out. Since he is a very outgoing individual, working with him becomes really easy. To make things a little interesting, he incorporates various props while clicking the pre or post wedding photographs. 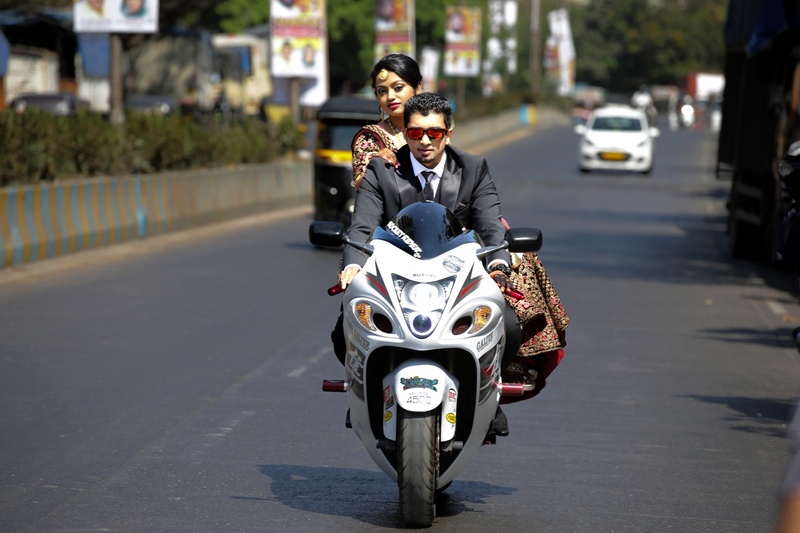 Yogesh Sood Photography is a Wedding Photographer based out of Chembur, Mumbai . Yogesh Sood Photography's telephone number is 76-66-77-88-99, Yogesh Sood Photography website address is https://www.yogeshsood.co.in/, Facebook page is Yogesh Sood Photography and address is Type 1A/B-16/ 798, RCF Colony, Chembur East, Mumbai, Maharashtra 400074, India. In terms of pricing Yogesh Sood Photography offers various packages starting at Rs 7000/-. There are 2 albums here at Weddingz -- suggest you have a look. 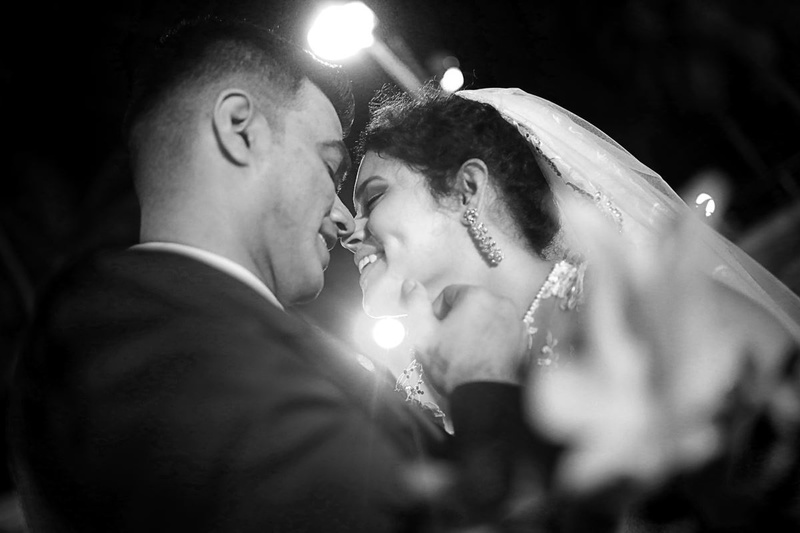 Call weddingz.in to book Yogesh Sood Photography at guaranteed prices and with peace of mind.